Lifestyle Fitness is a saga of continuous evolution, innovation, performance and relationship. Originated from International Sports Company (ISC), a 40 year old sports specialist company, ISC is today a pioneer importer & distributor of sports & fitness equipment in Pakistan. The entrepreneurs, young & dynamic are dedicated to fitness industry for the last 15 years, when it was decided that the people of Pakistan deserved to be able to purchase high quality fitness equipment at affordable prices. 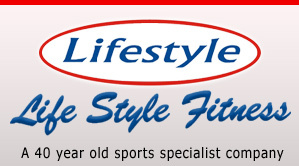 Lifestyle Fitness understands that people don’t want to and should not have compromise quality for the sake of cost. It is for this reason that Lifestyle Fitness continues to improve the quality and reduce the cost of the equipment that they bring into Pakistan. 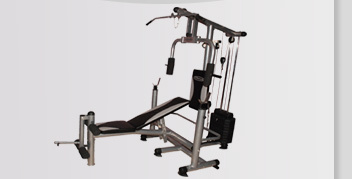 Lifestyle Fitness Equipment imports some of the finest fitness equipment that is on offer today. 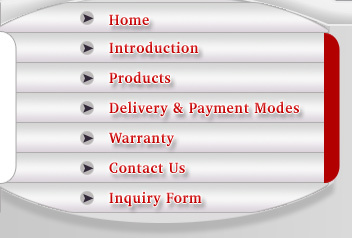 Lifestyle brand that is now known throughout the market to be synonymous with quality and value for money. Have you got your piece of Lifestyle Fitness equipment yet?